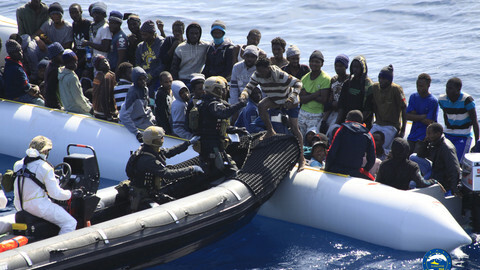 Italy is set to reveal an 11-point code of conduct to restrict NGO rescues in the Mediterranean sea. 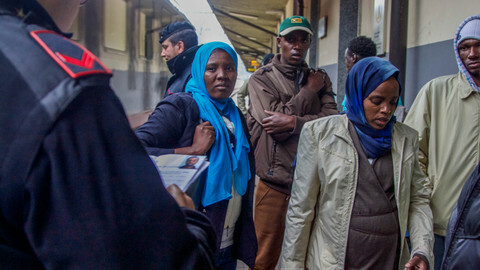 Those that fail to comply will be banned from disembarking rescued people at Italian ports, according to a draft copy of the proposal. The issue is part of a wider Italian-led campaign following failed appeals by Rome to get help from other EU member states. In Trieste on Wednesday (12 July), at a conference on the Western Balkans, Italian prime minister Paolo Gentiloni repeated the appeal, telling leaders from France and Germany that migration needs to be "shared by all the EU." Most rescues take place near the Libyan coastline which is, in part, due to EU-led operations to seize and destroy boats used by migrants. 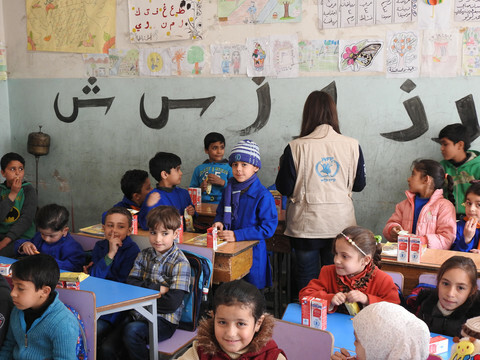 Aside from requiring NGOs to reveal all sources of financing for their rescue efforts, the draft code imposes an absolute ban on the entry of NGOs into Libyan waters. 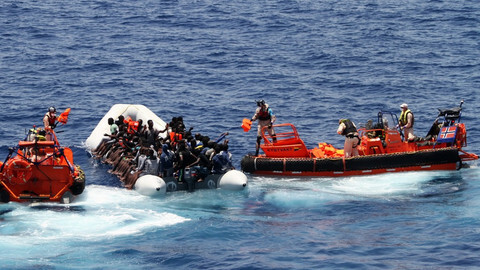 Sea rescues will instead be carried out by an ill-equipped Libyan coast guard, with those plucked from the waters likely ending up in a Libyan detention centre. 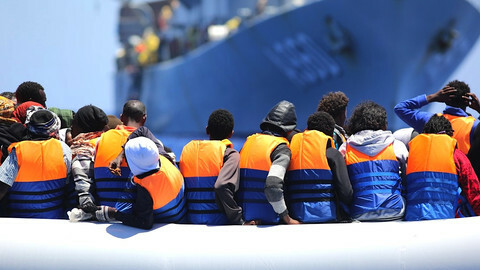 Police officers will be allowed to board NGOs' ships to investigate human trafficking. Any information of "info-investigative interest", will have to be handed over to the authorities. Sending light signals or making any telephone calls that might help migrants will be banned, and on-board transponders will have to be switched on at all times to enable tracking. 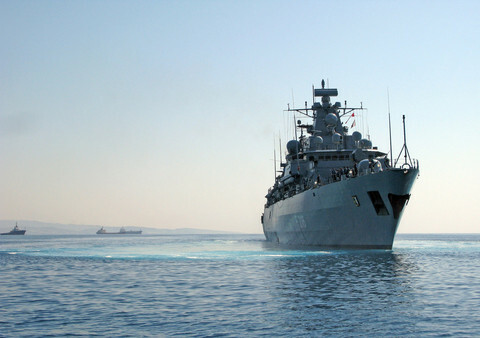 Except in cases of emergency, NGOs will not be allowed to offload anyone to other ships at sea. Additional administrative measures will also be imposed, requiring the charities to obtain certification to prove that their boats are up to technical standards. 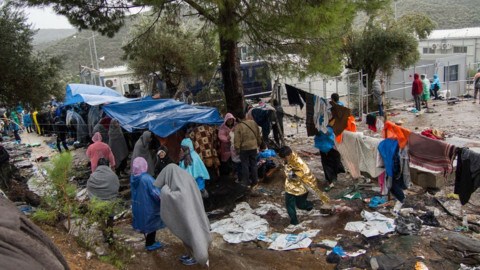 Marco Bertotto, from Doctors without Borders (MSF) in Italy, said that such moves are part of wider failures in EU migration policy. "MSF and other NGOs being out there at sea is because Europe has failed in dealing in a humane and effective way with these problems," he told MEPs in the European Parliament's civil liberties committee on Wednesday. 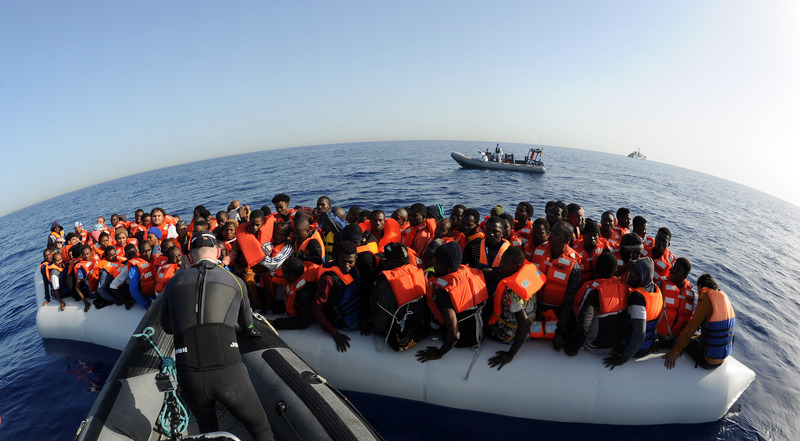 But moves are already underway with Frontex, the EU border agency, which is set to step up its maritime surveillance throughout the central Mediterranean - where most of the migrants cross to reach Italy. Earlier this week, the agency's director, Fabrice Leggeri, met with the Italian authorities, along with other EU states, to discuss the expansion of the agency's activities. The aim is to come up with a new operational sea surveillance plan and further help Italy return unwanted migrants. Over 85,000 people have arrived on Italian shores since the start of the year, with 90 percent disembarking from Libya alone. Over 2,200 have died in the attempt. The European Commission says the new law is discriminatory, and interferes with the freedom of association. 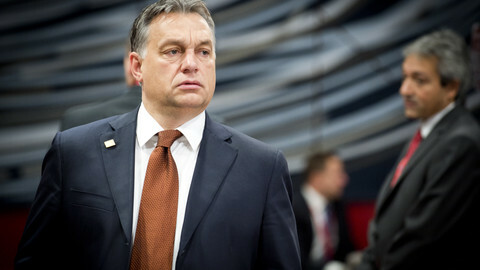 Hungary, which accuses the NGOs of helping illegal migration, has one month to answer. Five charities have refused to sign up to Italy's EU-backed code of conduct for NGOs that rescue migrants in the Mediterranean sea, saying the new rules put lives at risk.